Through a unique portfolio of global brands, FCA works to achieve profitable growth while remaining mindful of how our actions affect the world in which we operate. FCA’s responsible journey includes commitments and efforts that incorporate economic, environmental and social aspects into our business decisions. FCA’s reach is extensive and our objective is to positively impact our many stakeholders: from our more than 198,500 employees, to the thousands of individuals who work for our dealers and suppliers, to the millions of customers who buy our new vehicles, to the natural resources of our Planet. We create value through the improved livelihoods of our customers and employees, vitality among our communities, and financial return to our investors. 2.3 billion cubic meters of water saved through recycling at plants. *Data as of December 31, 2018. 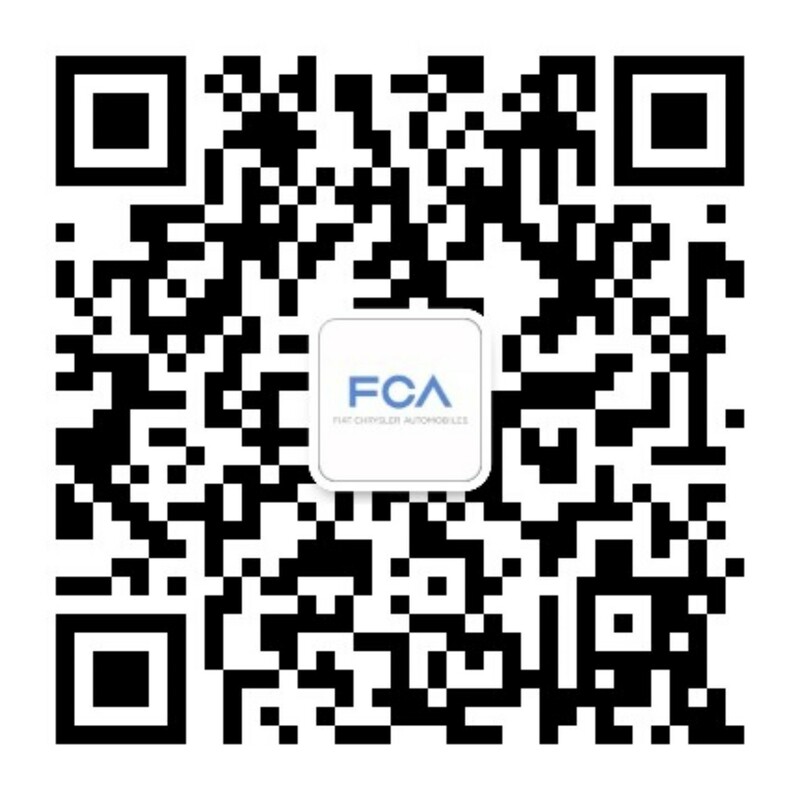 Learn more about sustainability at FCA.